The media and liberal Members of Congress are absolutely incensed after learning that a Republican leader once met with Russian President Vladimir Putin in New York City… including calls for his immediate resignation. Just kidding. 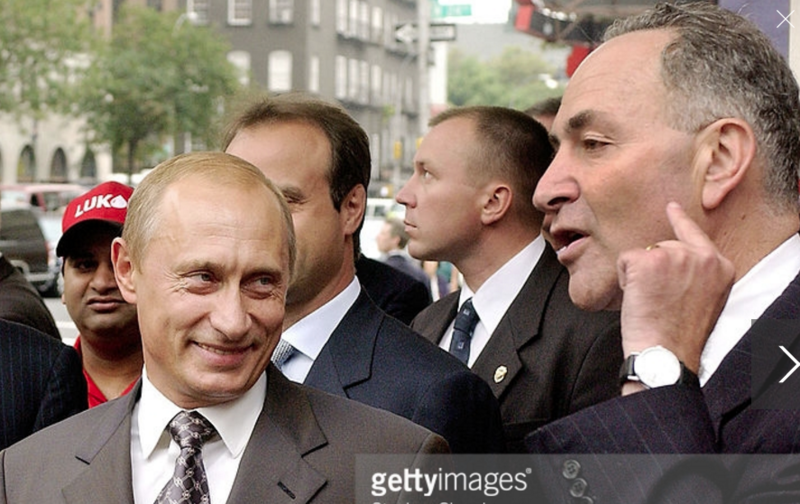 It was actually Senate Minority Leader Chuck Schumer (D-NY) who met with Putin, and nobody in the media is even vaguely outraged. Schumer has parroted the official talking points of his party, railing against the Trump administration for being “far too close to Russia” and calling for Attorney General Jeff Sessions to resign. 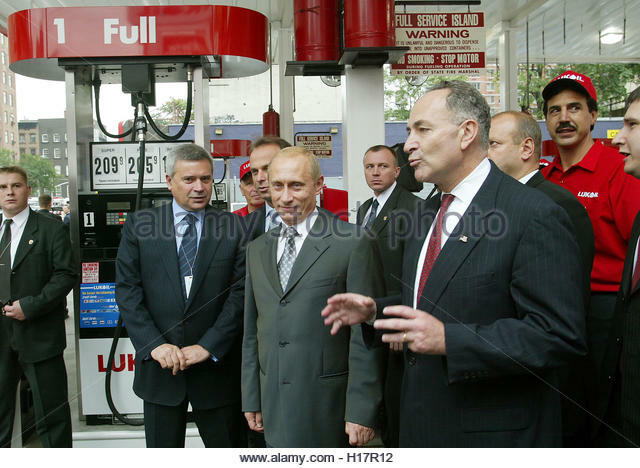 In 2003, Schumer welcomed Putin to New York City as Russian oil company Lukoil opened a gas station in Manhattan. Russian President Vladimir Putin, right, enjoys a Krispy Kreme doughnut and coffee with Senator Charles Schumer from New York as Putin visits the first New York gas station of the Russian company Lukoil, Friday. In a 2003 New York Post article, Schumer bragged of the new alliance to combat oil prices. Here is a New York Times report on Putin’s visit. Here is a press release from Lukoil. And here are some more photos from the event. 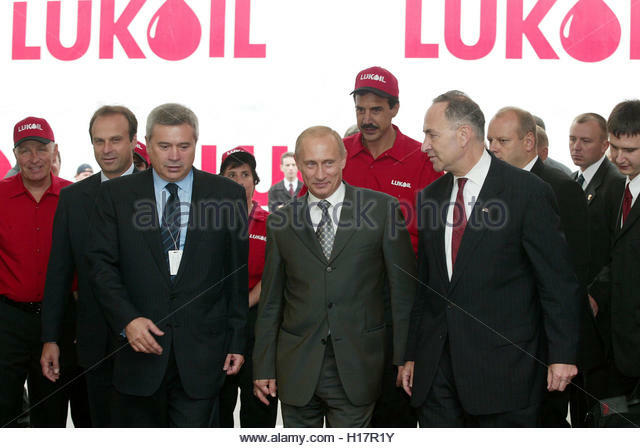 “If Lukoil is successful and Russia is successful, then the price of oil will come down,” he said. Can you imagine a Trump administration official right now being caught sharing a doughnut and talking about the success of Russia? Since Schumer thinks AG Sessions should resign, he should go first.